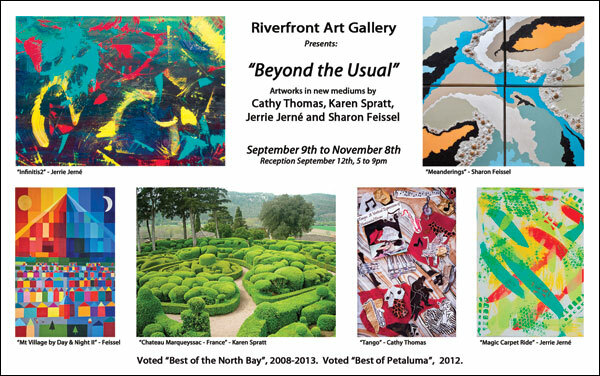 “ArtTrails Artists” on exhibit through Oct. 18 at Gallery One, 209 Western Ave. www.petalumagalleryone.com. 778-8277. 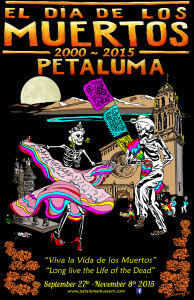 “Vive la Vida!” Day of the Dead exhibit through Nov. 1. Petaluma Historical Library & Museum, 20 Fourth St. www.petalumamuseum.com 778-4398. 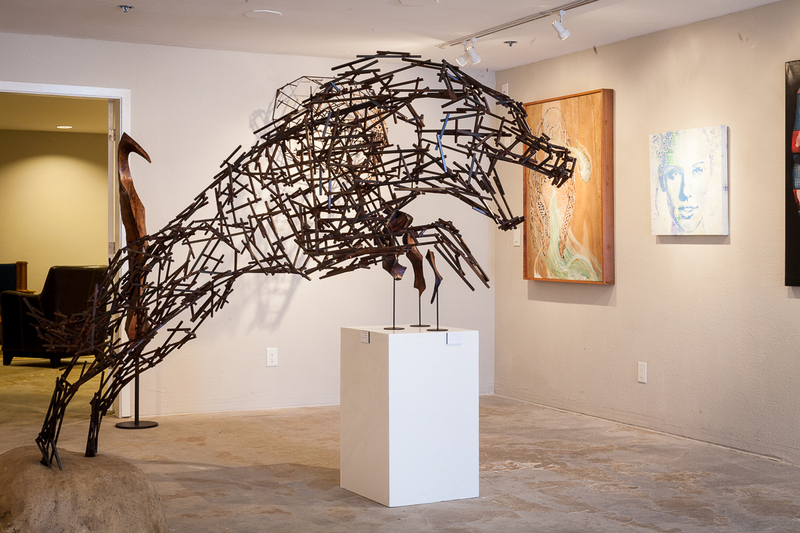 “The Language of Posture” exhibit through Oct. 4. Prince Gallery, 122 American Alley, 778-0371. www.prince.gallery. “Modern Dreamers” exhibit through Oct. 20 at Art without Labels, 111 Kentucky St. www.alchemia.org. 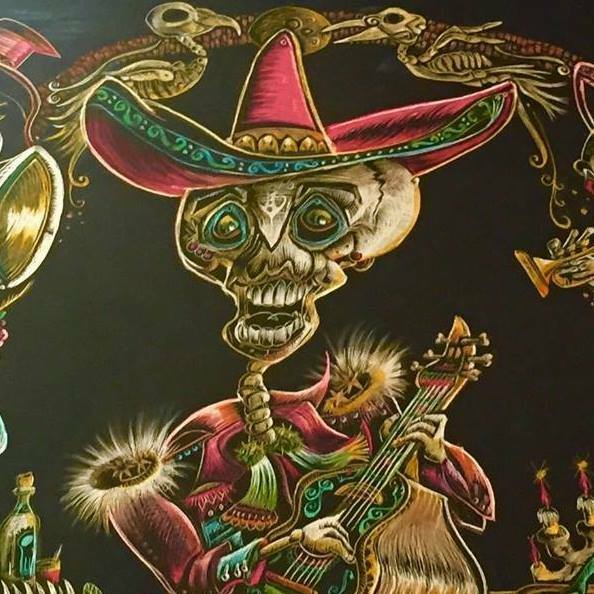 “Dreams de los Muertos” Exhibit, Oct. 3 to Nov. 1. Back House Gallery/Heebe Jeebe, 46 Kentucky St. 773-3222. 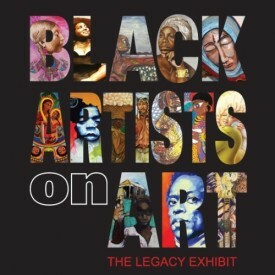 “The Portrait Project” exhibit, Oct. 3-15. 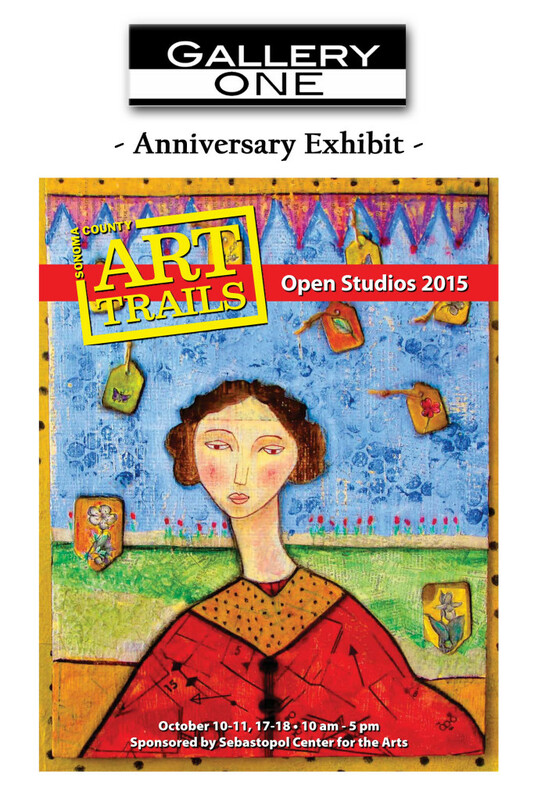 Mezzanine Pop-up Gallery at the Opera House, 145 Kentucky St. 774-6576.